Is a Camellia Plant Poisonous to Cats? Cats are meat-loving animals, but are known to sample plants from time to time. Many cats munch on plants out of boredom or to get your attention. Cat owners must take care to place plants inside their homes or yards that are not toxic to cats, if ingested. 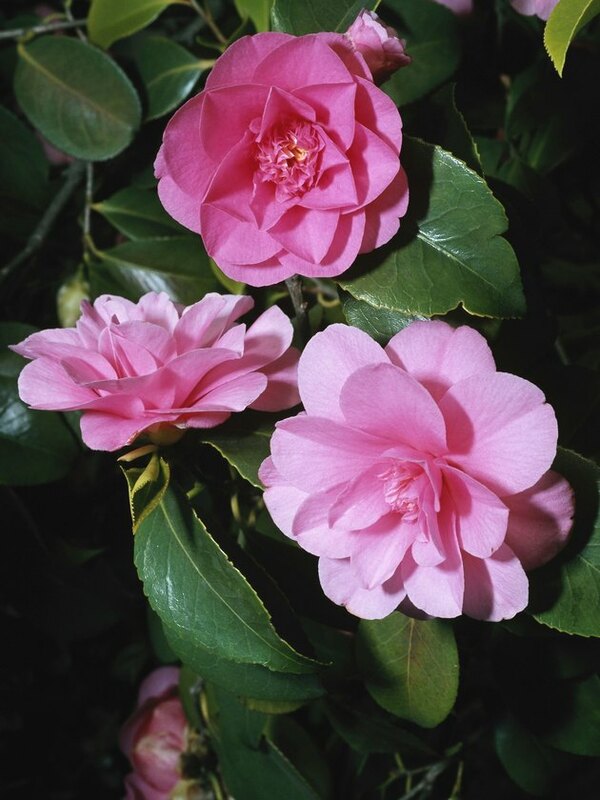 Camellia is a good choice for homeowners, as it does not produce plant poisoning symptoms if ingested. Camellia is not poisonous to cats. Camellia are broadleaf evergreens and members of the Theaceae family. 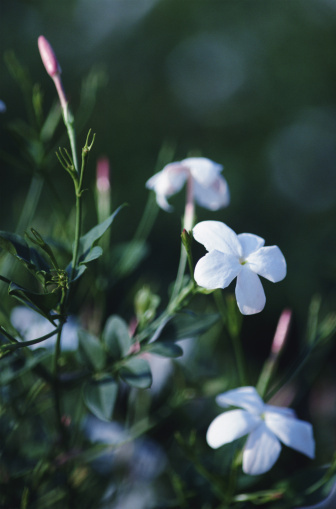 These plants are often placed around patios or home foundations and are a lovely specimen of shrub for lawns. Camellia are also known as common camellia, peony camillia and by the scientific name Camellia japonica. Camellia are characterized by their lovely blooms in shades of pink, red, yellow, purple and white. Cat owners who place camellia in their yards or gardens do not have to fear poisoning symptoms if their cat consumes part of the plant. According to the American Society for the Prevention of Cruelty to Animals, camellia is not toxic to cats, dogs and horses. However, cats that consume plant material often have uncomfortable gastrointestinal symptoms such as diarrhea and vomiting. Choking is another common problem when animals consume leaves, flowers and plant stems. It is also possible for animals to have allergic reactions to certain plants, which can cause serious symptoms. Like young children, kittens often put non-food items in their mouth. Eating a small amount of plant material is normal for adult cats, but can be a problem if cats consume excessive amounts or poisonous plants. Certain disorders can cause cats to eat non-food items. According to the ASPCA, pica is a disorder that causes cats to eat things such as plants, rubber bands and pantyhose. Cats can also suffer from compulsive disorders that cause them to eat fabric, plants or other non-food items. Burmese, Siamese and Eastern breeds are at an increased risk of developing compulsive disorders. Keep your cat from eating your plants by limiting your cat's access to them. Placing the plant out of your cat's reach can eliminate the problem. Repellents or deterrents help keep your cat from nibbling. Place these repellents on non-toxic plants to make them have a bad taste. Growing herbs that cats can nibble on may also help keep them from eating your prized plants. Wheatgrass and catnip are favorites for cats that are safe for munching. Placing these herbs within easy reach may keep your cats from eating your favorite plants. Consult a veterinarian if you fear your cat has a compulsive disorder or pica. These can be life-threatening for cats if they consume products that damage their intestines. Are Rose Petals Poisonous to Cats? Are Impatiens Safe for a Cat to Be Around?